In this introduction to the world of Real Estate, this class will cover fundamental topics of the field. 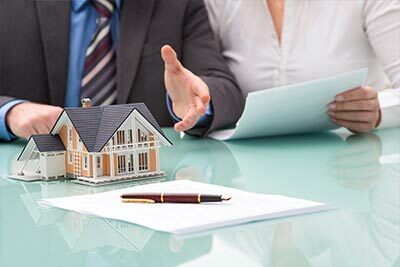 From property rights, titles, and encumbrances, to legal considerations, contracts, concepts of brokerage, and financing, learners will be able to discuss the basic elements of the industry and, particularly, New York State. This course is especially geared for individuals who wish to enter the profession, regardless of the particular career track they may wish to follow.